What it is: Lactic acid bacteria (LAB) are ubiquitous microorganisms that can be beneficial in crop and livestock production. Lactic acid bacteria (LAB) refers to a large group of bacteria, rather than a single species or strain, that produce lactic acid as a by-product of digesting their food source (usually carbohydrates). 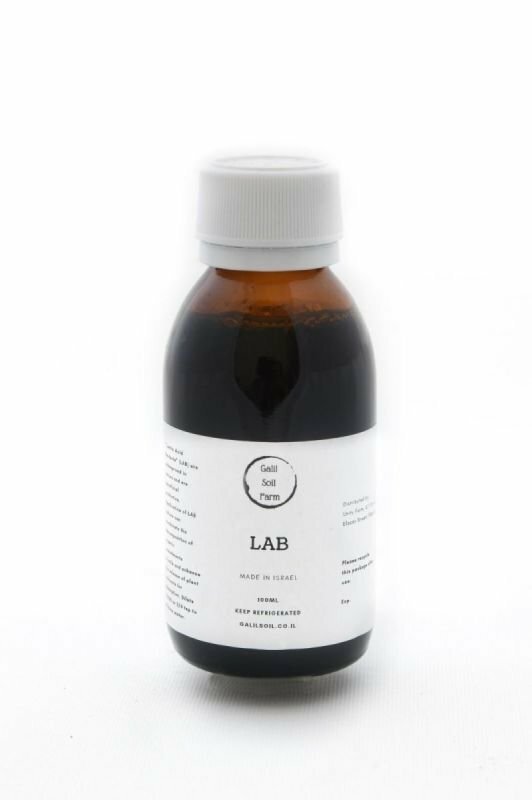 The lactic acid accumulates to ferment or “pickle” the food, and LAB are capable of surviving in acidic (low-pH) environments.LAB are widespread in nature and are beneficial probiotics in our digestive systems. They are among the most important groups of microorganisms used in food fermentation, contributing to the taste and texture of fermented products and inhibiting food spoilage caused by other microorganisms. Application of LAB culture can accelerate the decomposition of organic amendments in soils and enhance the release of plant nutrients for absorption. Dilute 1:1000 or 3/4 tsp to 4 litters water.